Earths mighty volcanoes offer more than a spectacular show when they explode. Theyre also clues about what happens deep inside Earths surface. 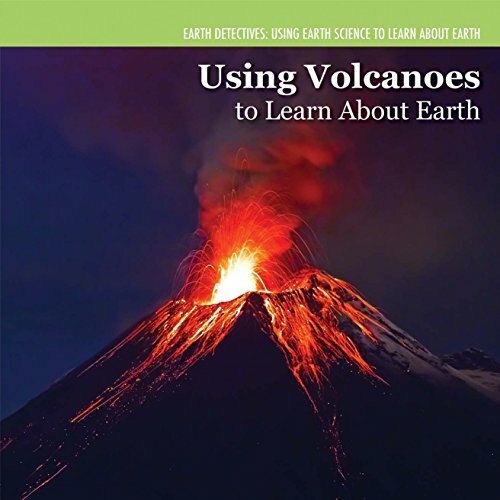 The text presents essential science concepts, such as heat and pressure, while explaining how the different types of volcanoes contribute to Earths dazzling landscapes. This volumes manageable text, engaging visuals, diagrams, fact boxes, glossary, index, and websites help readers build the STEM skills needed in the classroom.